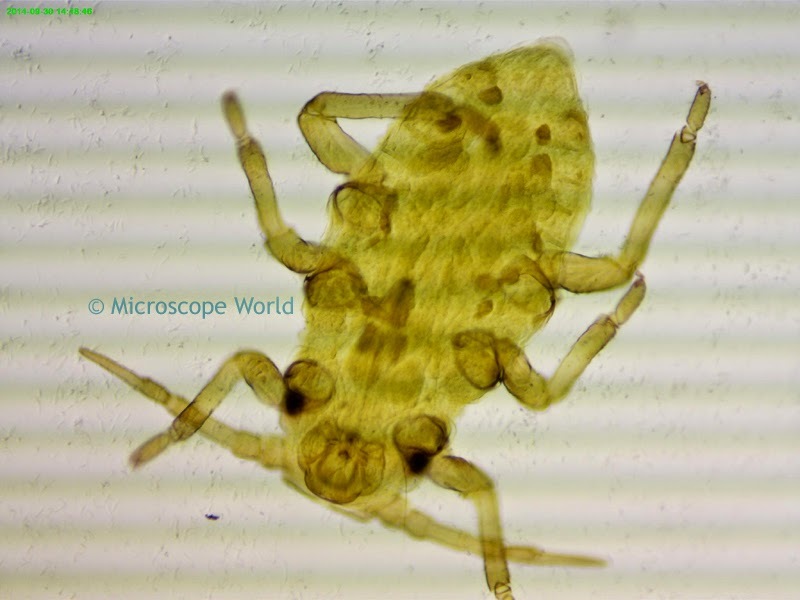 Ever wonder how it might be possible to capture images through your microscope if you don't have a trinocular port? 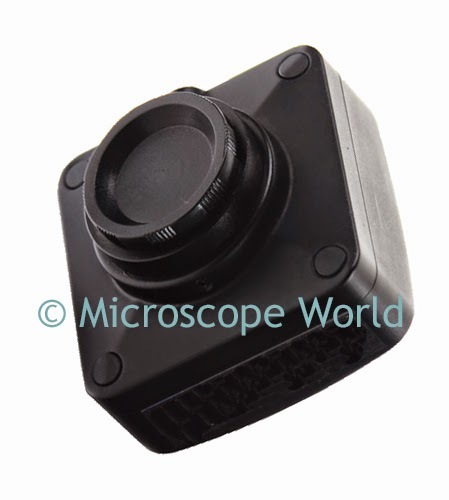 There actually is a solution to this problem. 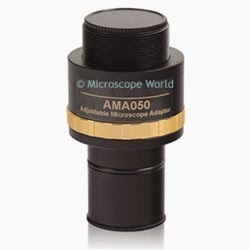 The images below were all captured with a student microscope by removing the eyepiece, replacing it with the Generic C-Mount Adapter (AMA050) and threading the microscope camera onto the c-mount adapter. 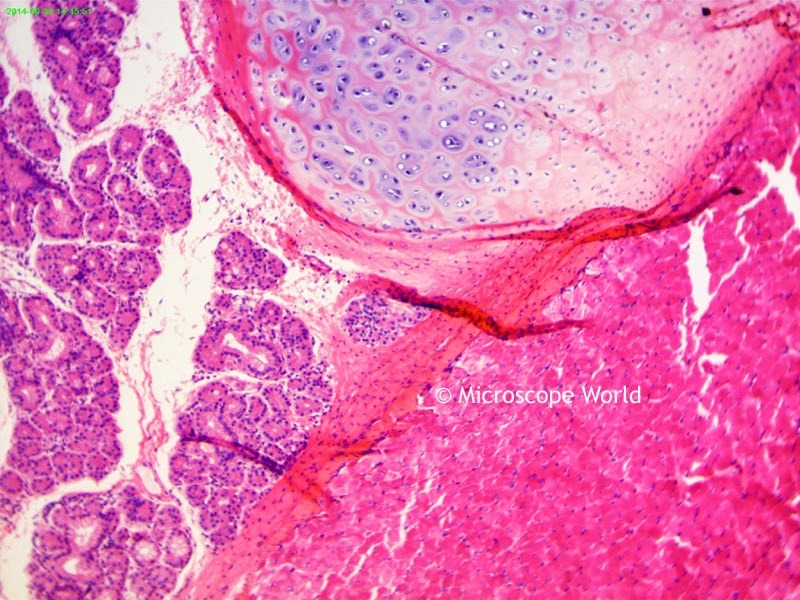 Larynx captured under the microscope. 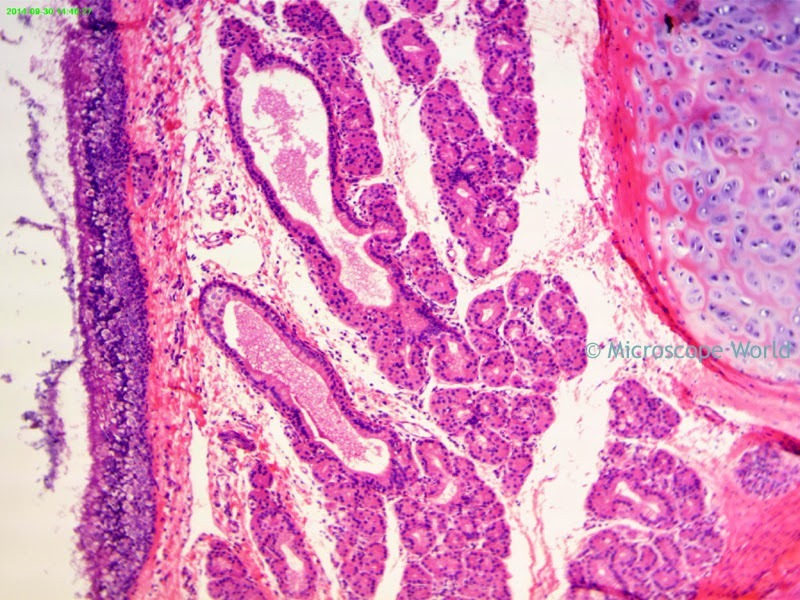 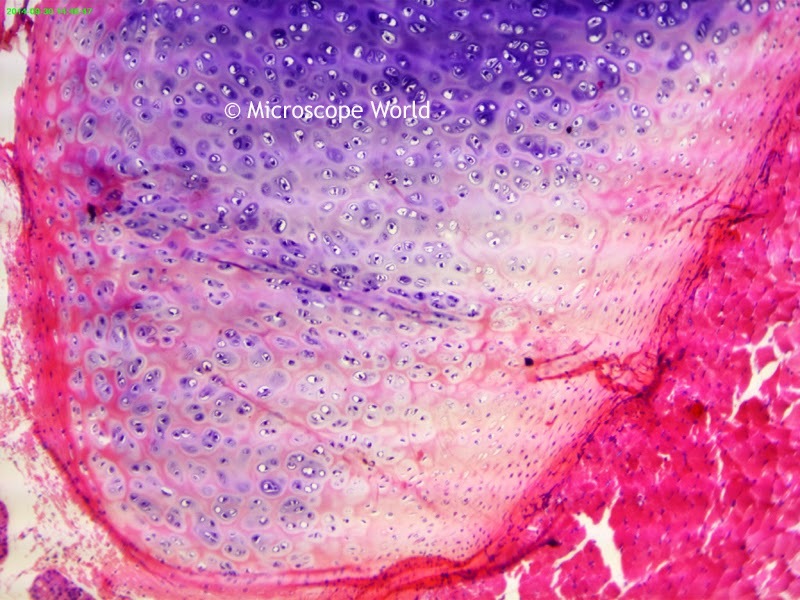 The larynx microscope prepared slide is available for purchase as part of the Histology and Musculosketal Microscope Prepared Slide Kit. 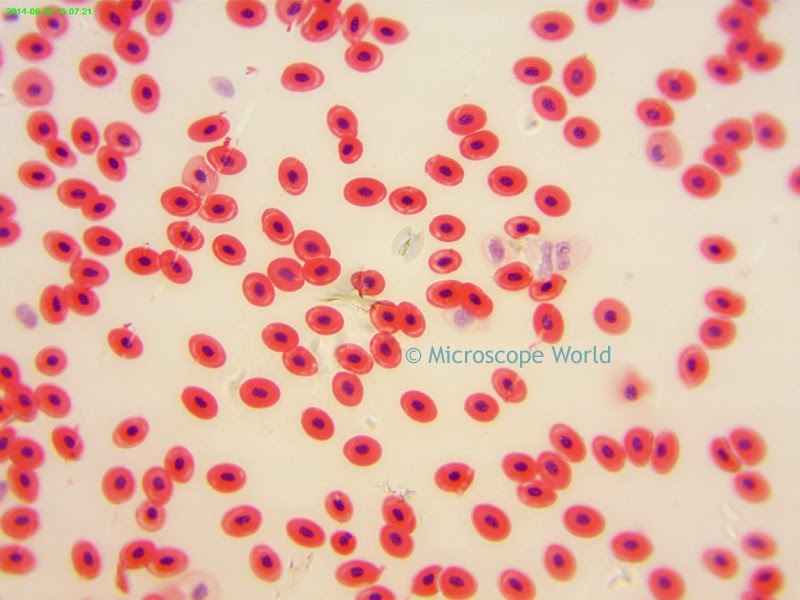 Frog's blood under the microscope. 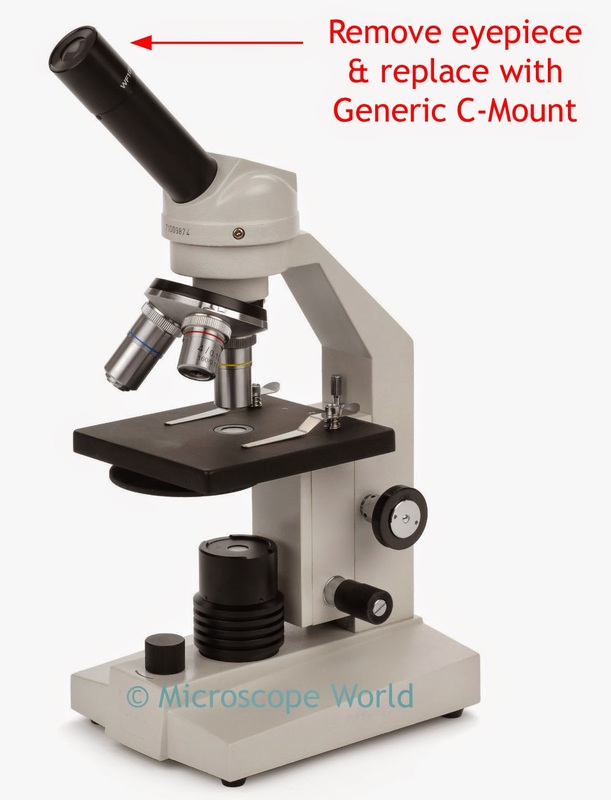 If you have any questions about how to attach a camera to your microscope, send us an email!